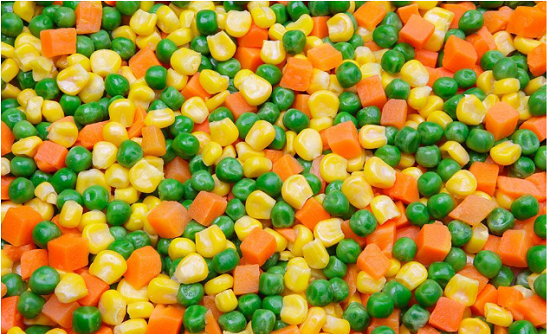 The Frozen Mixed Vegetables we supply are the best raw materials collected from our own planting base and contact base. 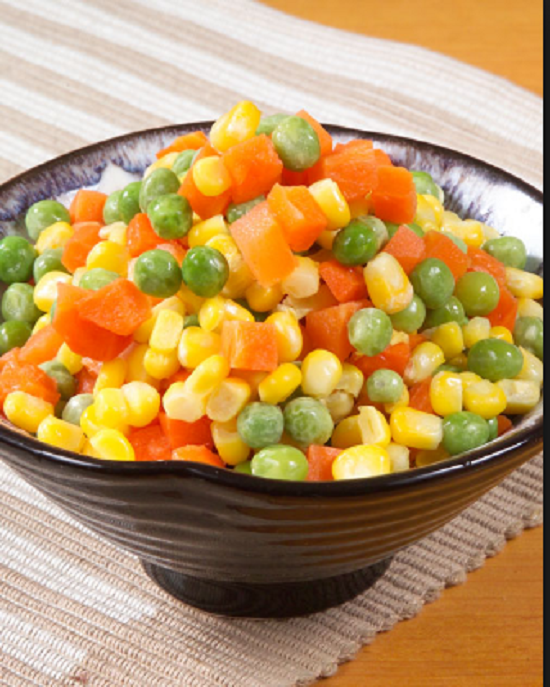 They are tasteless, safe and healthy in taste. The damaged or defective materials are removed and then frozen in - 18 degrees Celsius by IQF. The shelf life is 24 months and can be supplied all year round. The goods can be delivered within 10-15 days after placing the order. 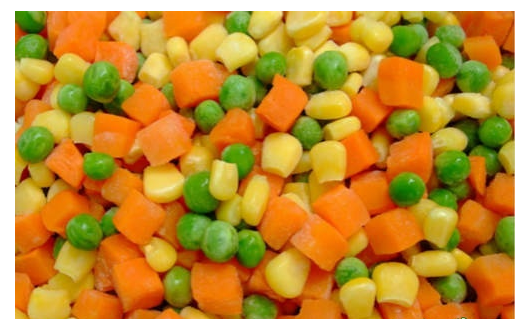 The weight of the packing can be carried out according to your requirements. In addition, our products meet national export standards and are popular in North America, Japan, Europe and the Middle East. 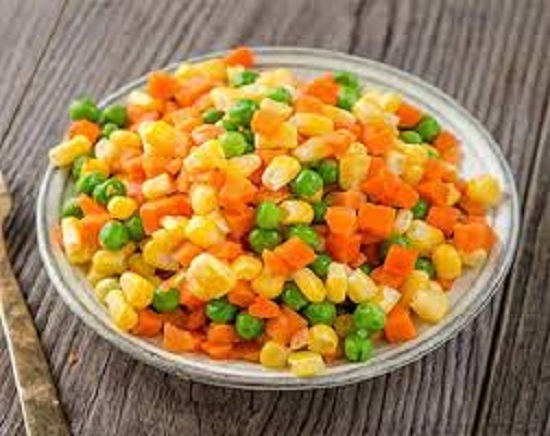 Corn size: IQF, size: 8-11 mm. Payment terms: L / C at sight or T / T, D / A, D / P.
Store 12 MT in 20FCL or store 24 MT in 40FCL. 10-15 days after confirmation of delivery time. 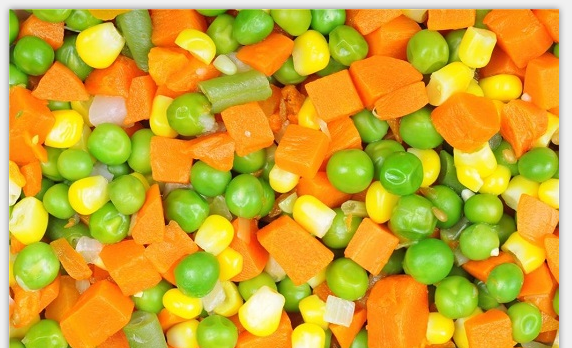 Looking for ideal Good Taste Frozen Mixed Vegetables Manufacturer & supplier ? We have a wide selection at great prices to help you get creative. 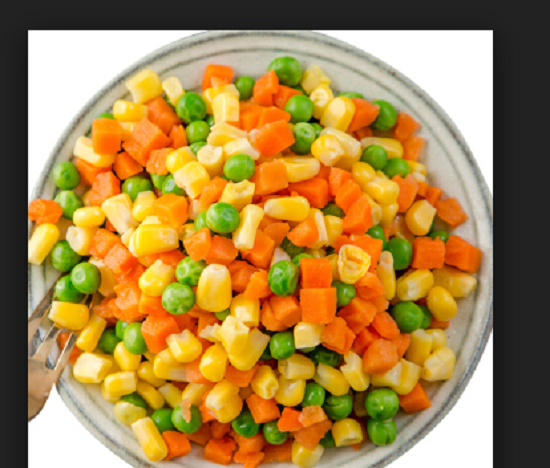 All the Frozen Mixed Vegetables Nutrition are quality guaranteed. 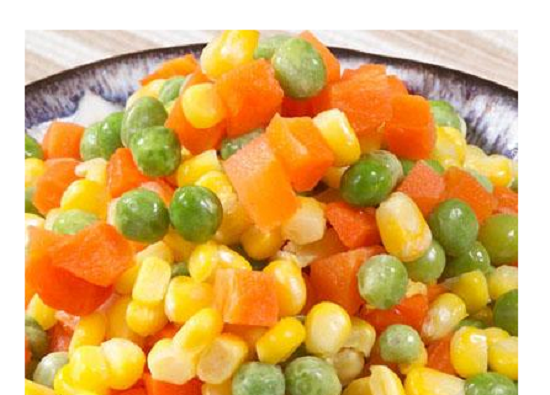 We are China Origin Factory of Safe Frozen Mixed Vegetables. If you have any question, please feel free to contact us.